Enjoy The luxurious Ritz Carlton lifestyle in this stunning residence featuring incredible pool, garden, city and partial bay views. 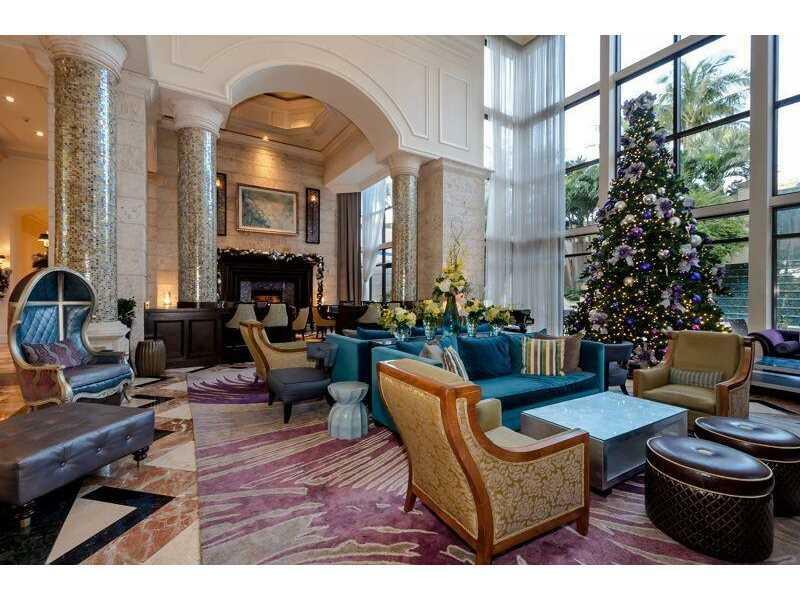 This immaculate unit features an excellent layout with split bedrooms, granite countertops, newly polished marble floors, hotel privilege s and room service. 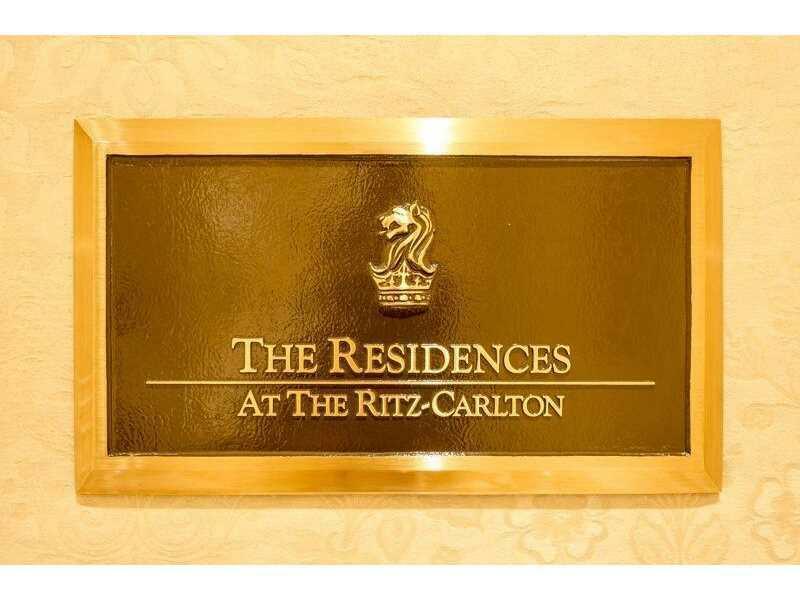 Fine ammenities that the Ritz has to offer. It's not simply an address is a Lifestyle! 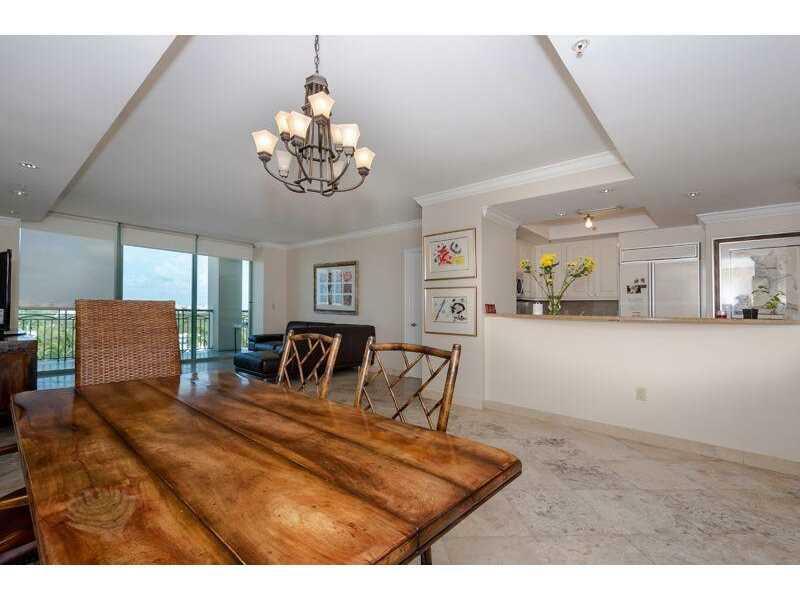 All in walking distance to downtown Coconut Grove, bay, parks, marina, restaurants and movies.